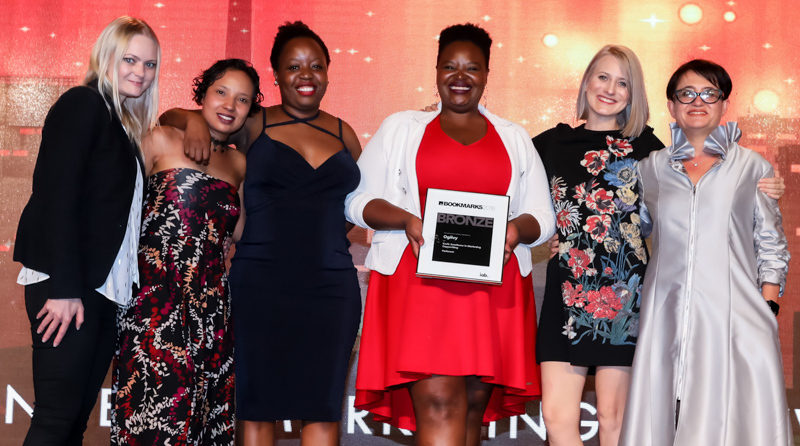 The IAB Bookmark Awards, an IAB SA initiative, celebrates its 11th year of rewarding excellence in digital and recognising the powerful impact interactive has on the overall marketing mix. 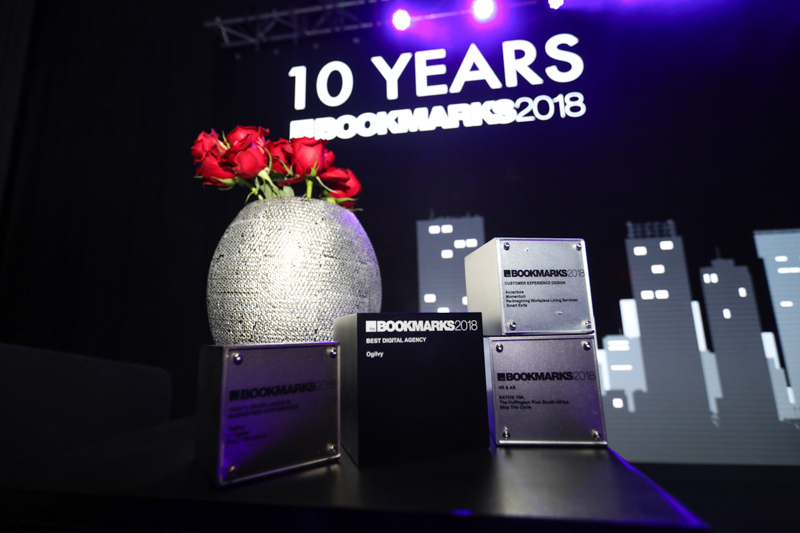 The Bookmark Awards sets the benchmark for tech, digital and leading edge innovation. The award winning work inspires and educates the industry about the power to build brands through creative and high impact digital executions that deliver measurable results.